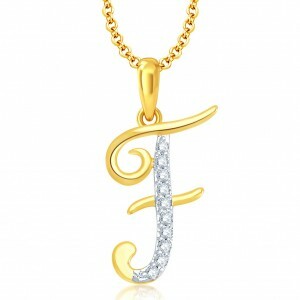 The mention of jewelry itself makes women ecstatic. 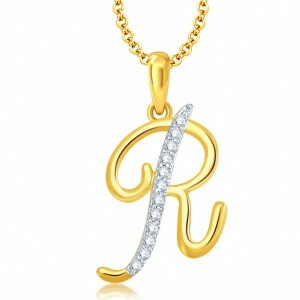 Pendants are adorable piece of jewelry adorned by ladies who are fashion conscious. Pendants add charm and elegance to the wearer. 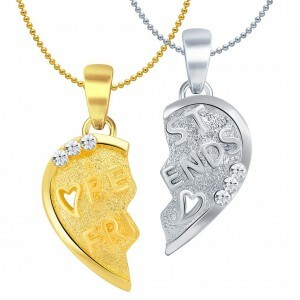 They come in different designs and patterns that are inspired by current fashion trends in pendant jewelry. 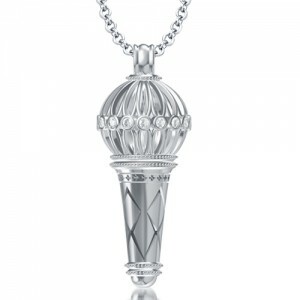 A pendant can be sported with any attire may it be stunning salwaar kameez or ethnic kurtis. 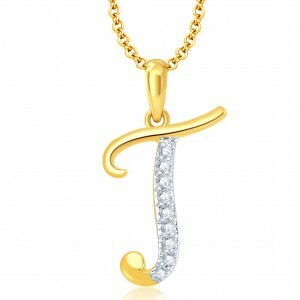 It will just enhance the glam quotient of the attire worn. 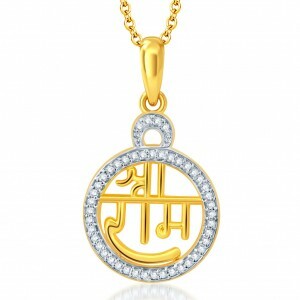 There are different types of pendants; they are single diamond, gemstone, metal designs, jeweled circle designs and lockets. 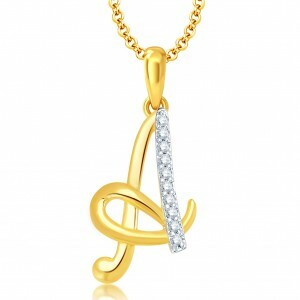 A single diamond pendant includes a single piece of diamond adorned in a thin chain. They come in varieties like princess cut or pear cut. They go well in for office wears or formal clothing as minimal accessories looks good. 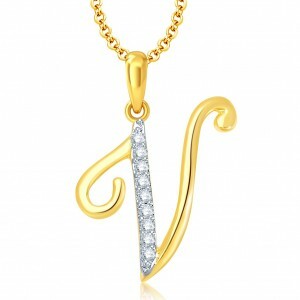 Gemstone pendants are can be clear cut or combination of two stones. They add uniqueness to the outfit and make one stand out from the crowd. They give an undying touch to the outfit and make it look stylish and elegant with minimal accessory. 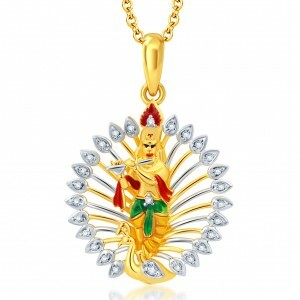 Gemstones have the sense of touch of vagueness and magnificent splendor. 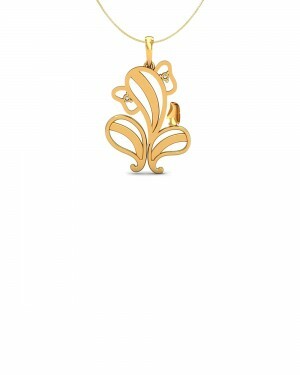 Metal designs are made in metals like yellow gold, white gold, platinum, or silver. 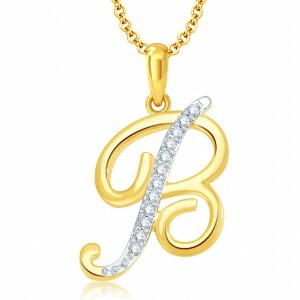 They can be given a personalized touch by engraving a name or a message. 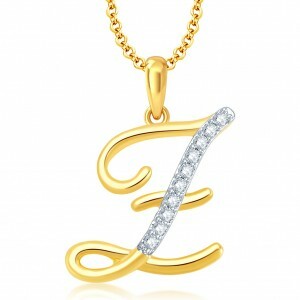 They are made in popular designs like heart, monogram initials, and circular designs. 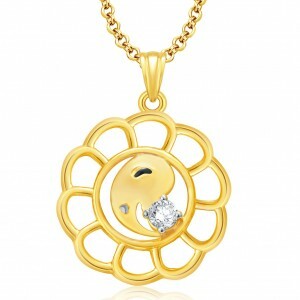 A locket pendant set is that which opens and allows the wearer to store a photograph or a piece of fabric. 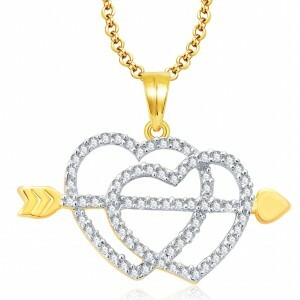 It comes in various shapes such as a heart, circle or a square. 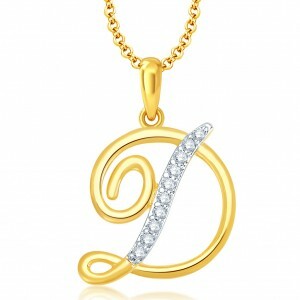 Jeweled circle designs gives classy and chic look to the outfits. 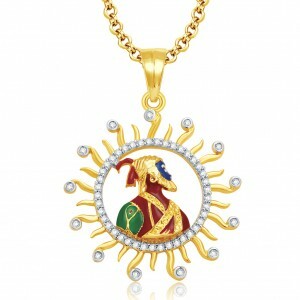 They are made using gemstones like sapphires or rubies or a solitaire diamonds. 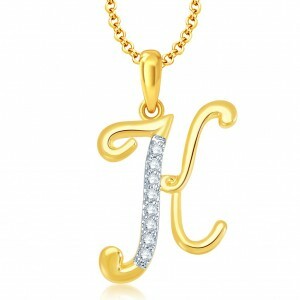 Their style is simple and the designs are inspired from costume jewelry. High5store has attractive designs and patterns that are stylish yet conventional. 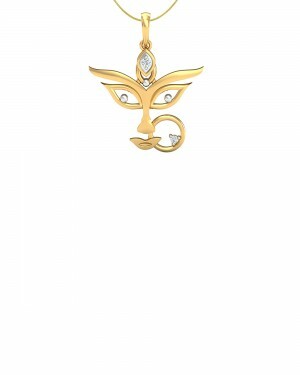 The bandwagon of brands at High5store includes Maahi Fashion Jewellery, MEENAZ, AAKSHI, and many more. 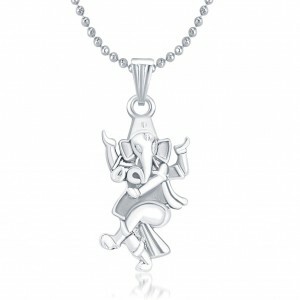 Get ganesha idol, colorful butterfly, tree branch, cute little stone studded teddy bear, water droplets, crystals, and heart shaped pendants, with many more classy designs are available just at High5store. 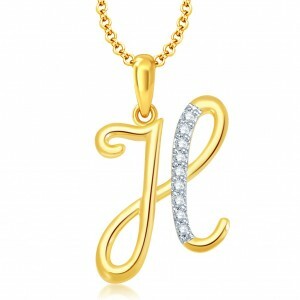 With High5store, it is easier to shop pendants online.